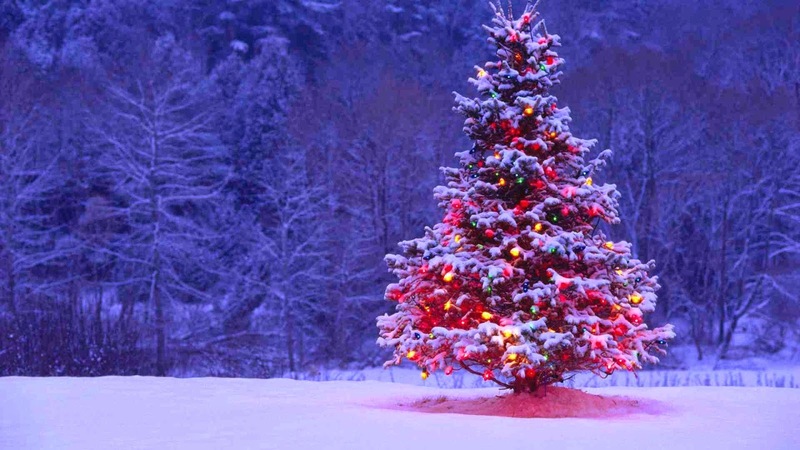 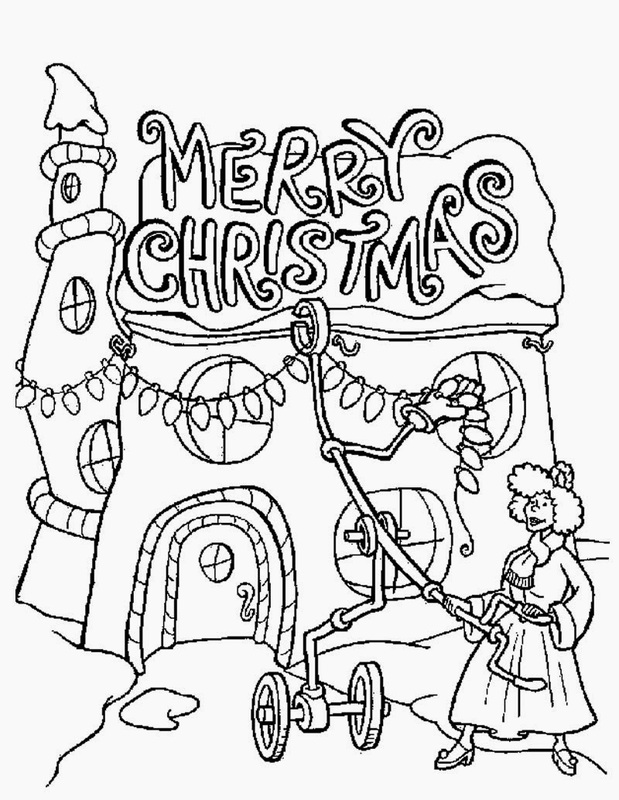 Christmas greetings for everyone here! 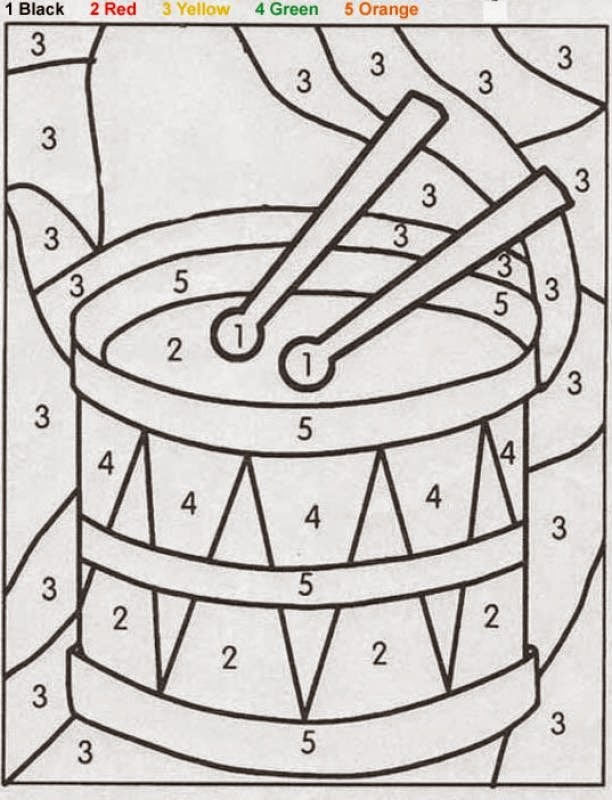 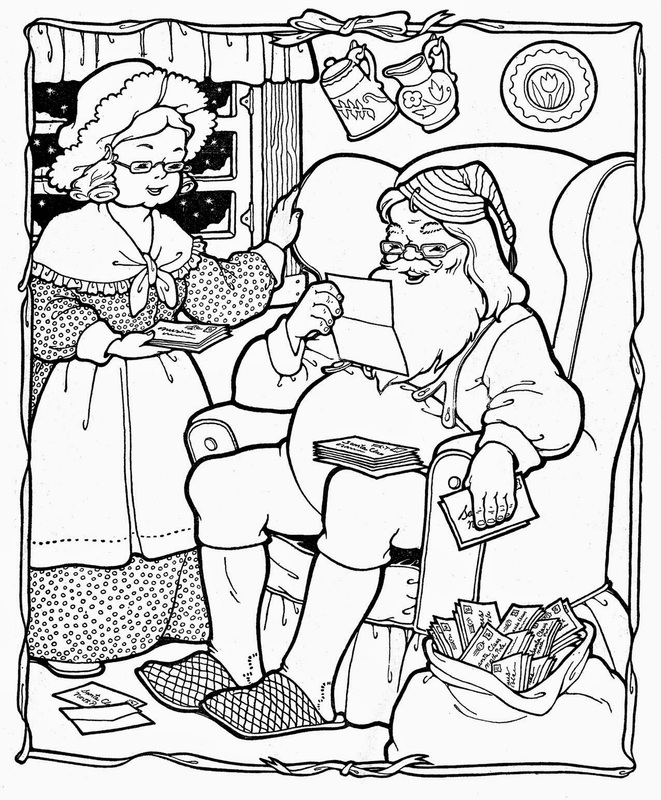 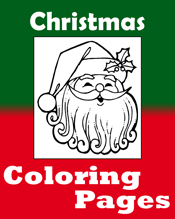 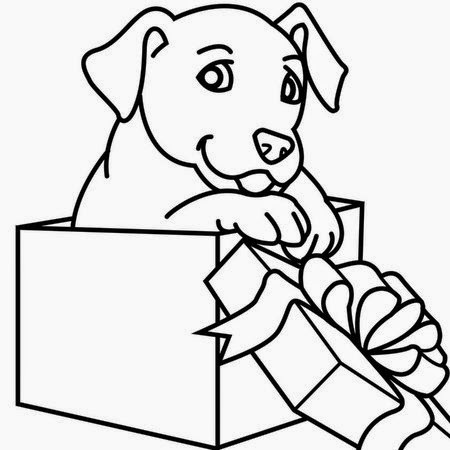 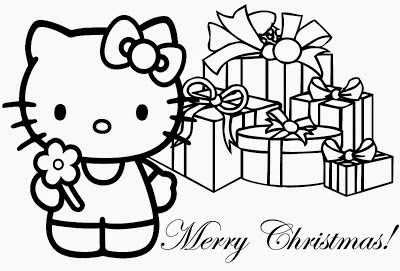 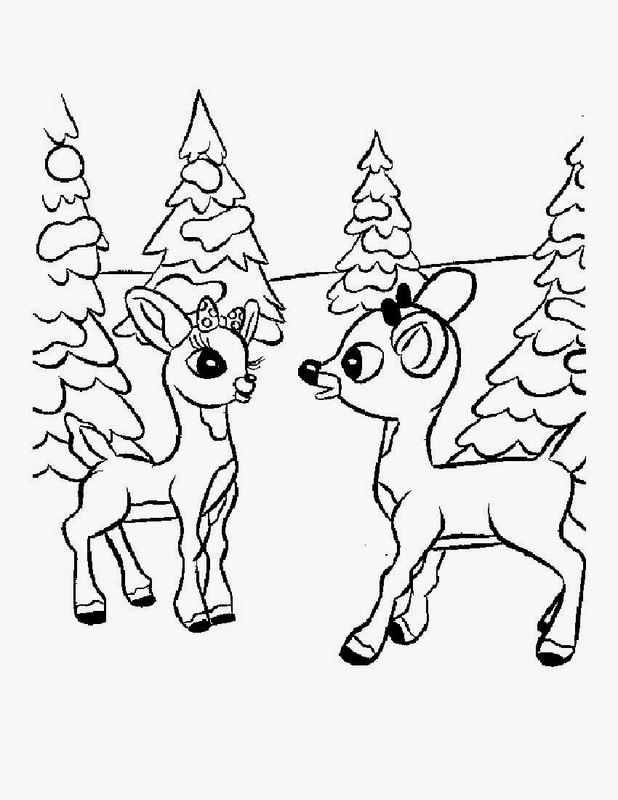 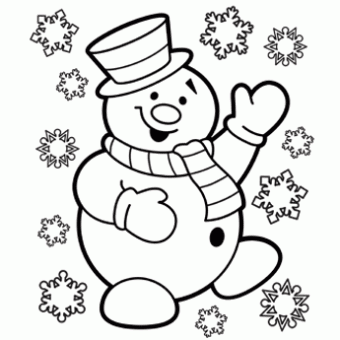 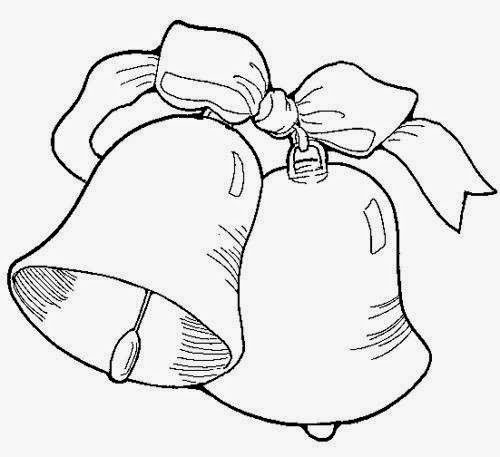 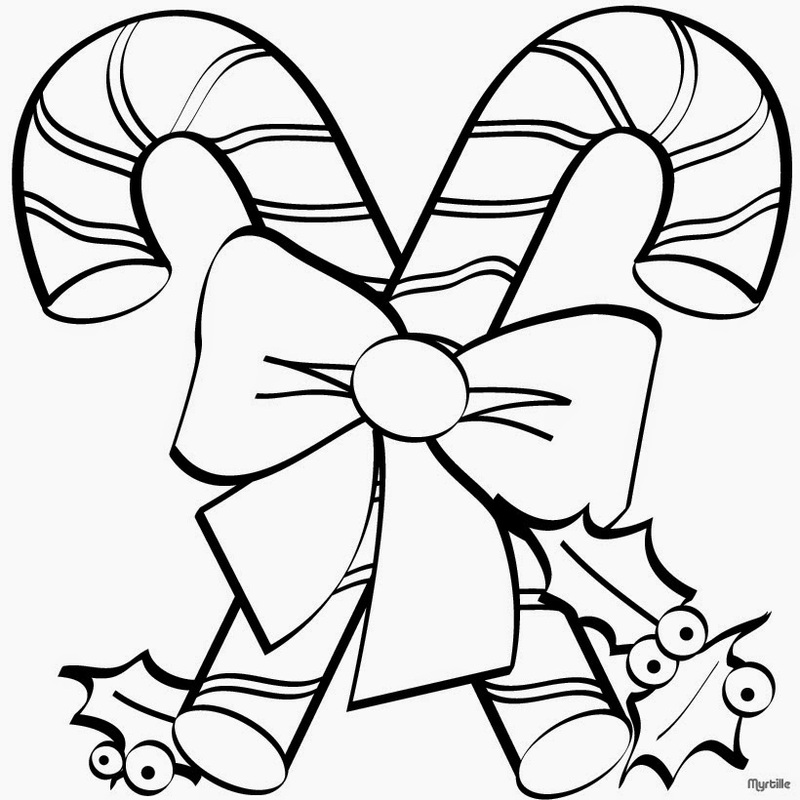 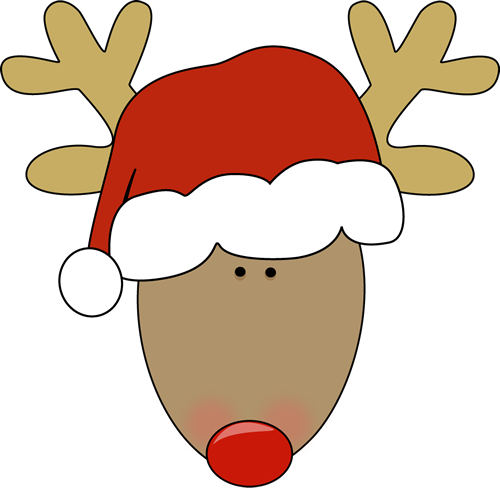 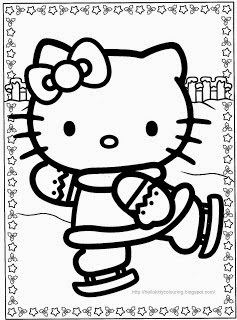 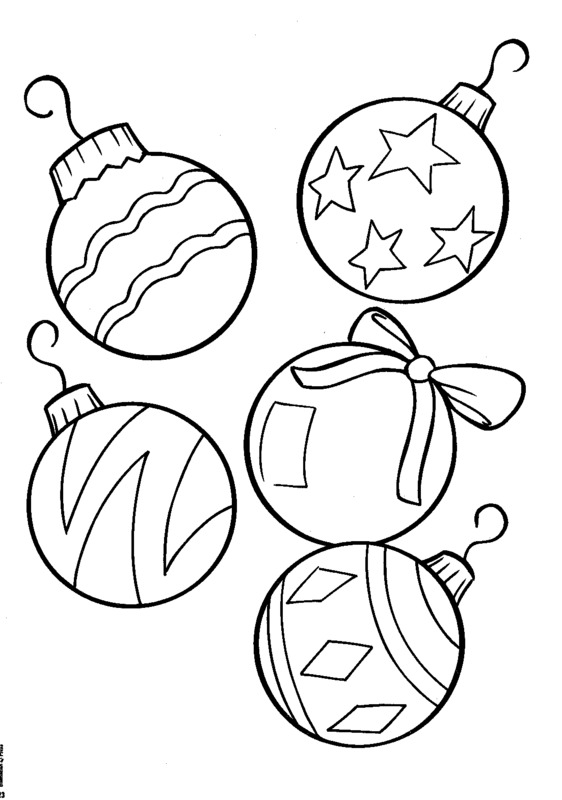 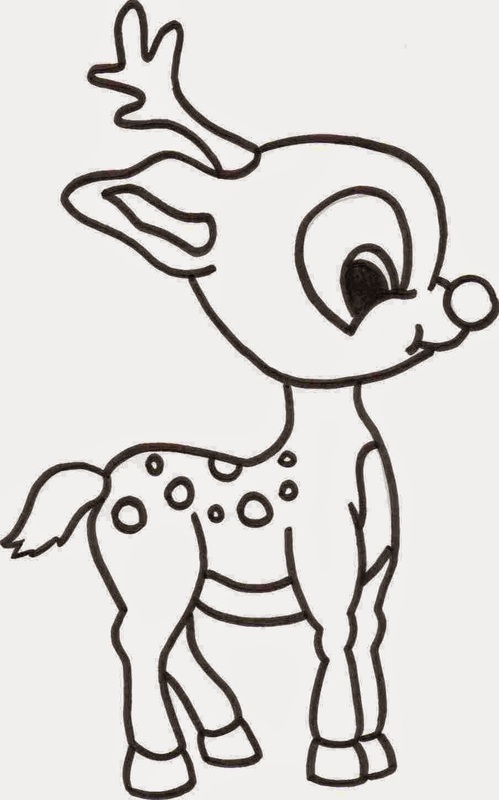 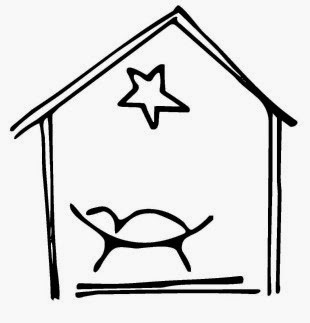 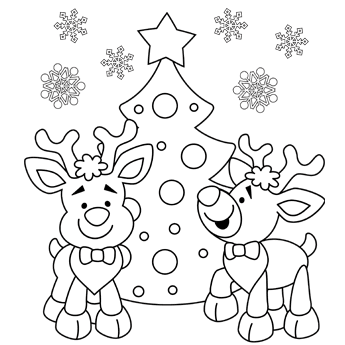 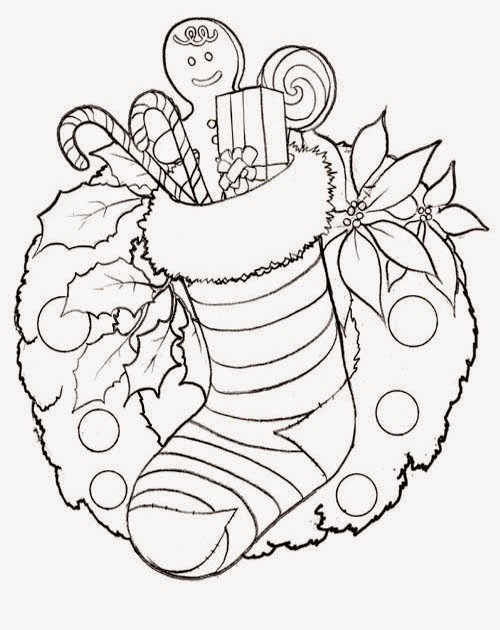 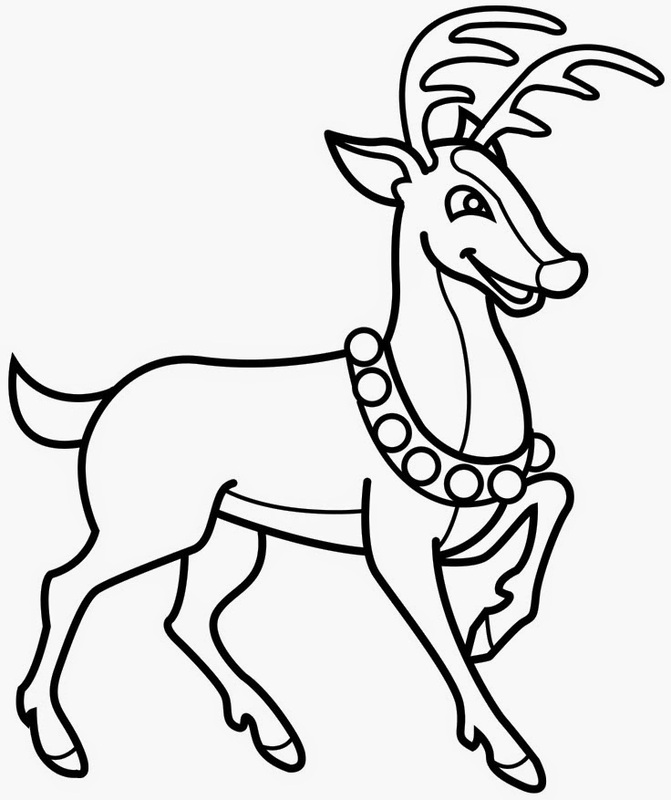 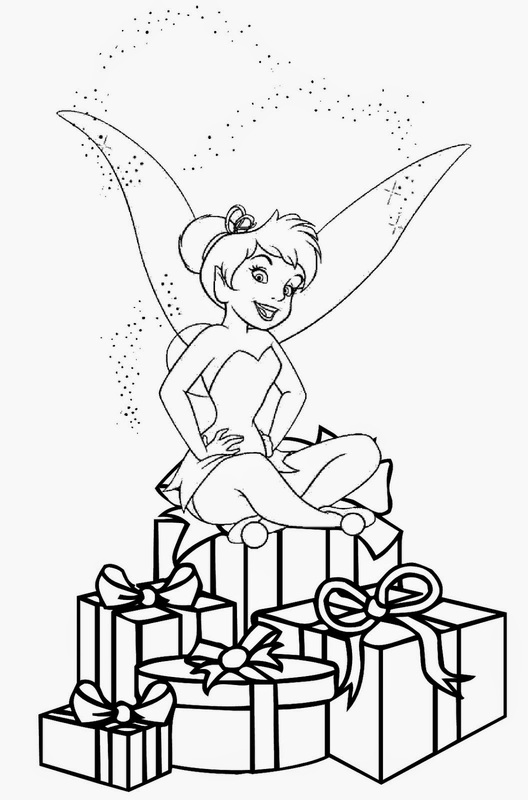 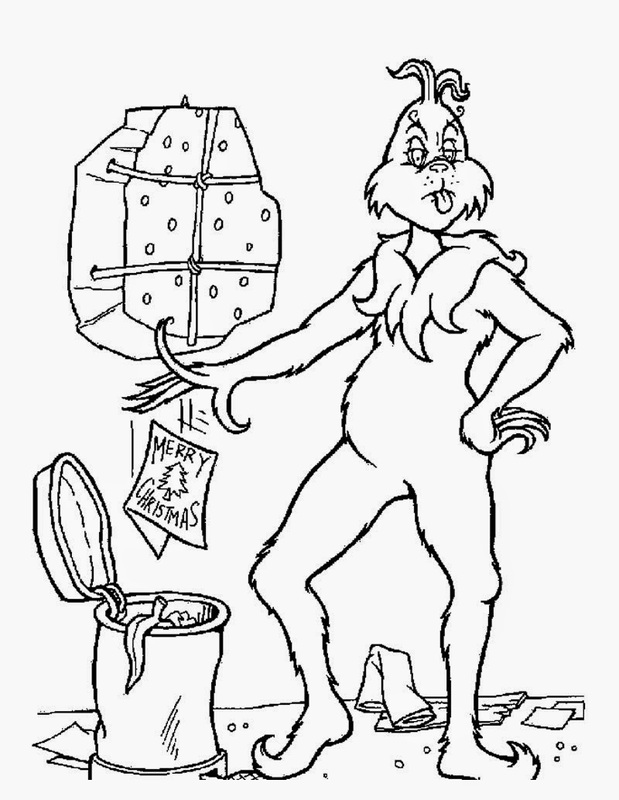 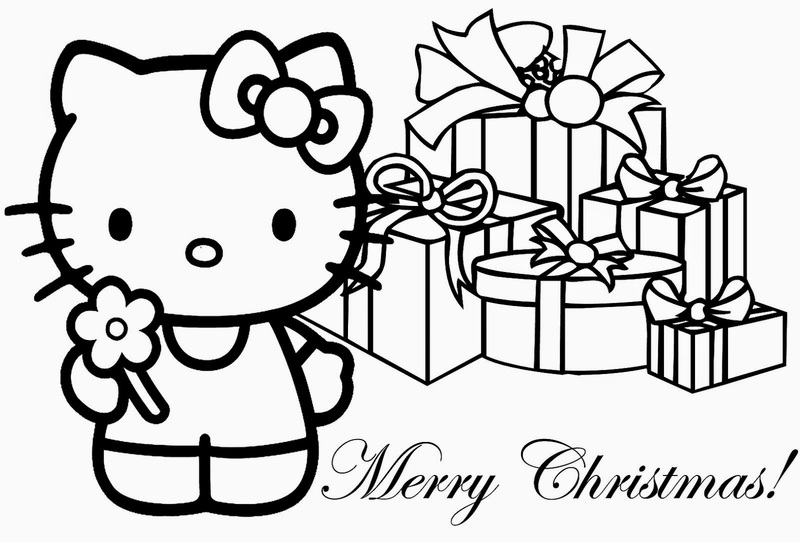 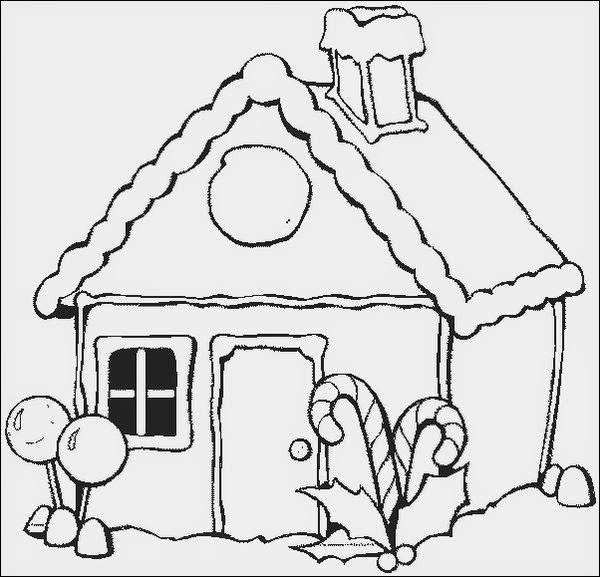 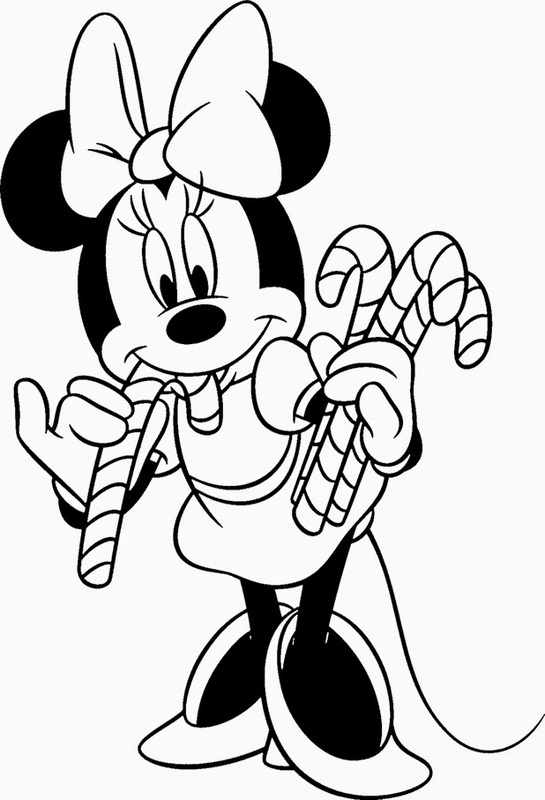 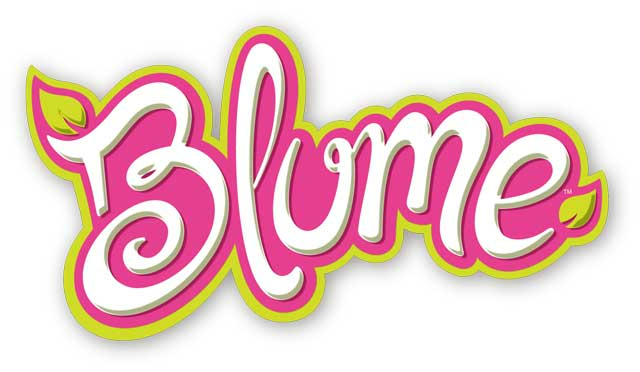 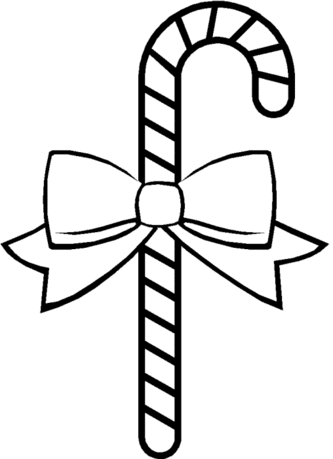 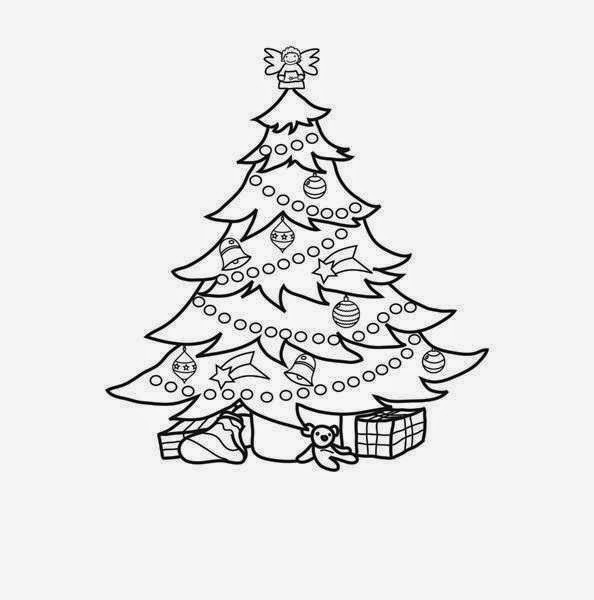 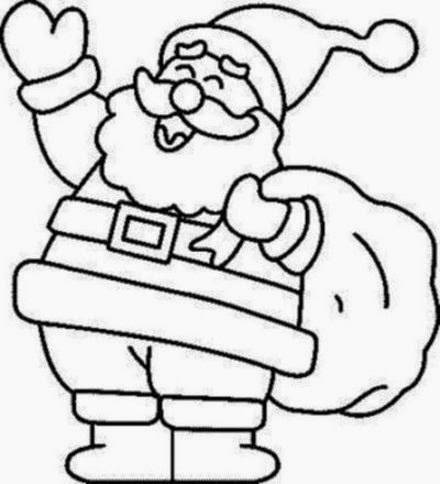 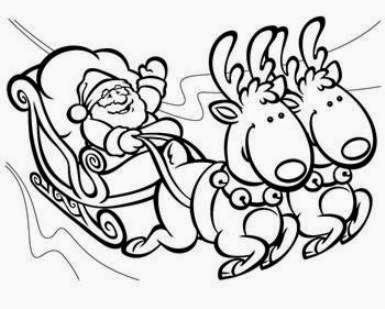 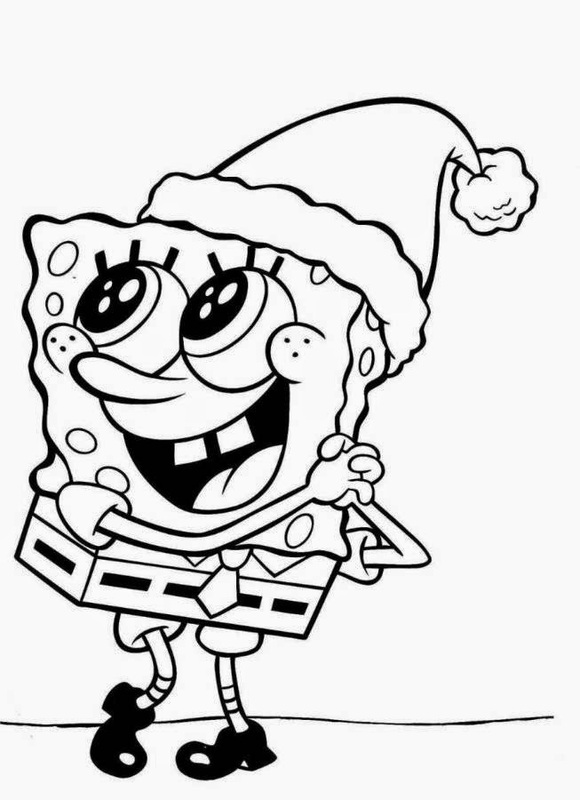 Christmas coloring pages and be of good cheer! 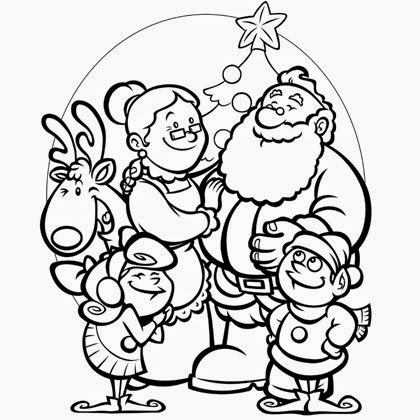 Here we have Santa and reindeer, the Christmas tree and candy canes too, while snowmen dance and Bambi waits patiently for his gift. 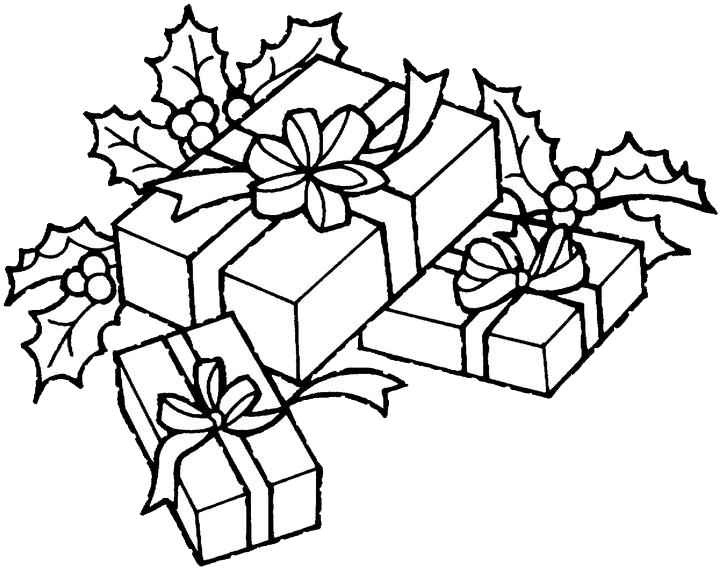 We have a nice assortment of Christmas goodies here, all free and printable after you download them to your computer. 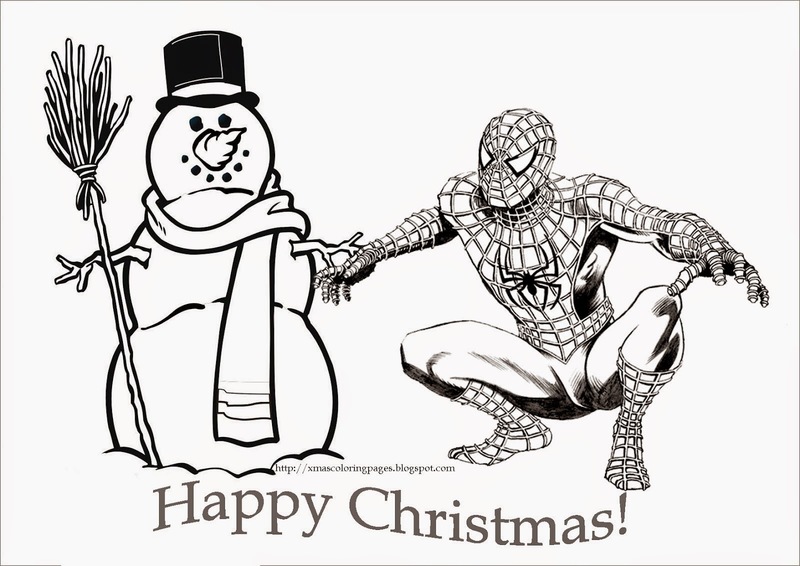 Among our cast of characters is Spiderman and the Grinch, with SpongeBob SquarePants along and Mickey and Minnie Mouse here to spread good cheer. 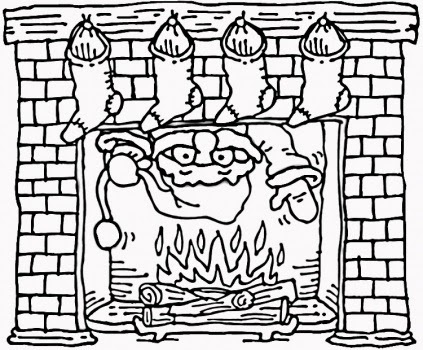 Don't be naughty or you'll find coal in your stocking! 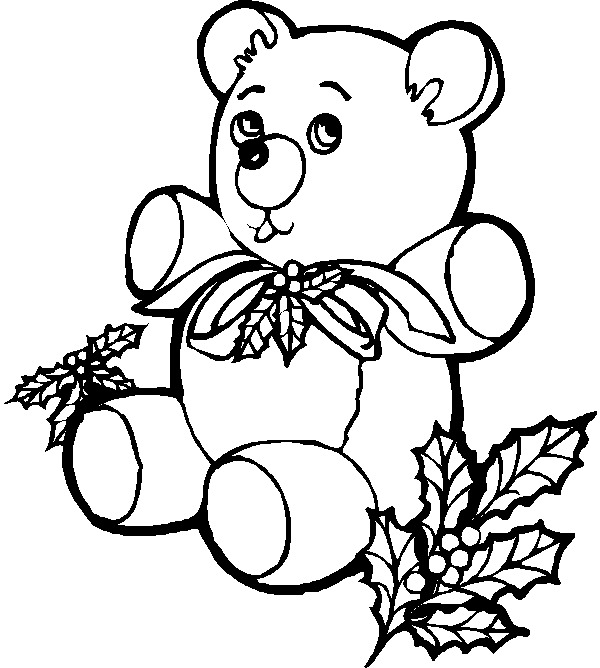 So look through our assortment and pick out what you need, there are over fifty different sketches for you to choose from. 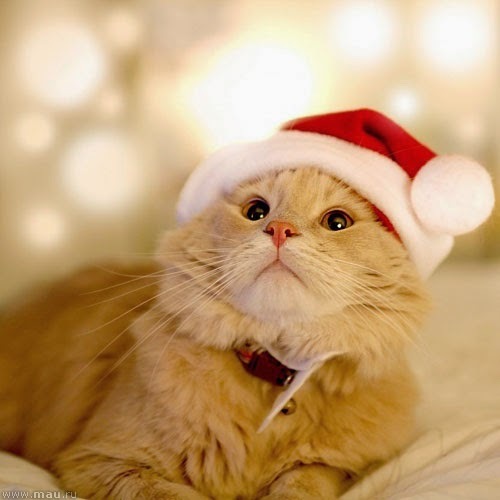 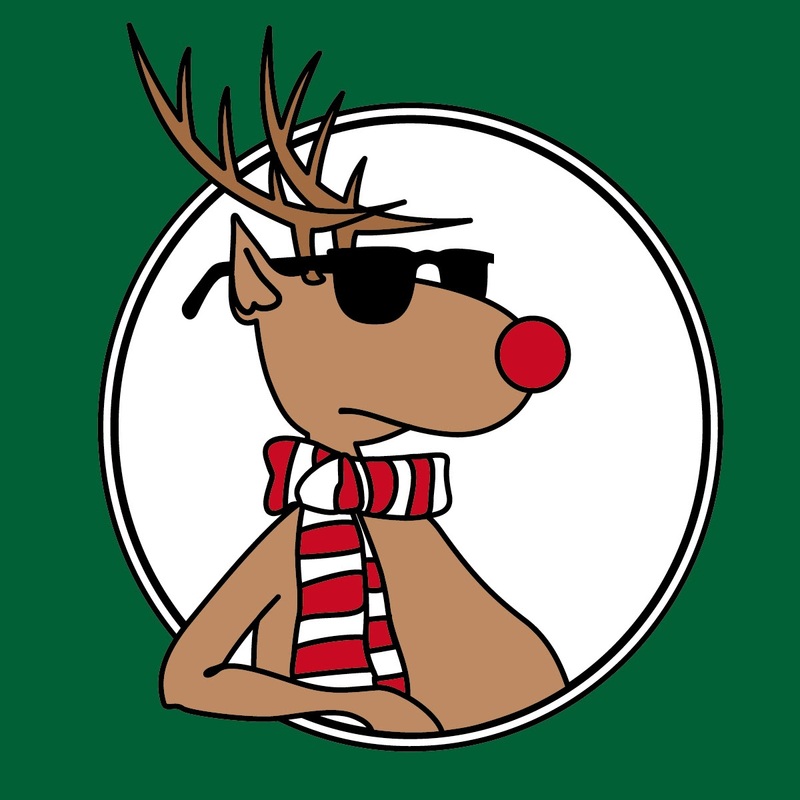 Good luck with your holiday shopping, and Merry Christmas to all!